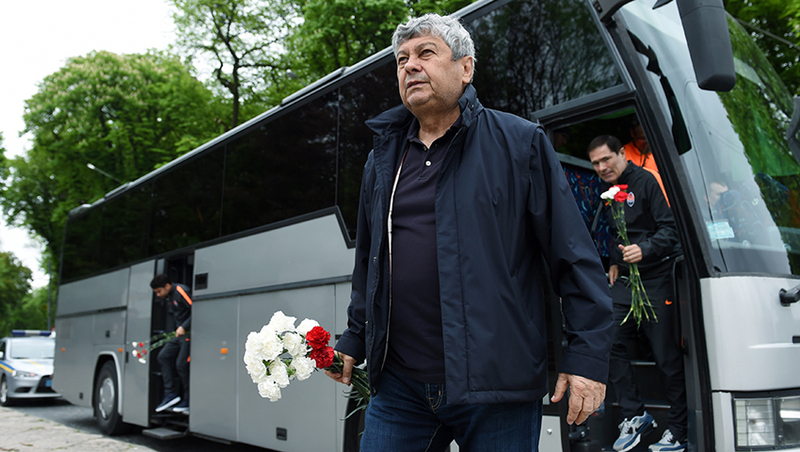 A few hours before the match against Karpaty, the team laid flowers to the Monument of Glory in Lviv. - Today we went to the city to honour the memory of the victims of fascism, - said Shakhtar defender Ivan Ordets. - I want peace to be restored, for people to live a happy life and never know what war is like. Let all families prosper.